Autumn Harvest Orchard was procured in 2000 and slowly evolved from an abandoned pasture to an apple orchard in 2006. Eventually chestnut trees and blueberries bushes were added to the orchard and later beehives were installed to aid in the pollination. 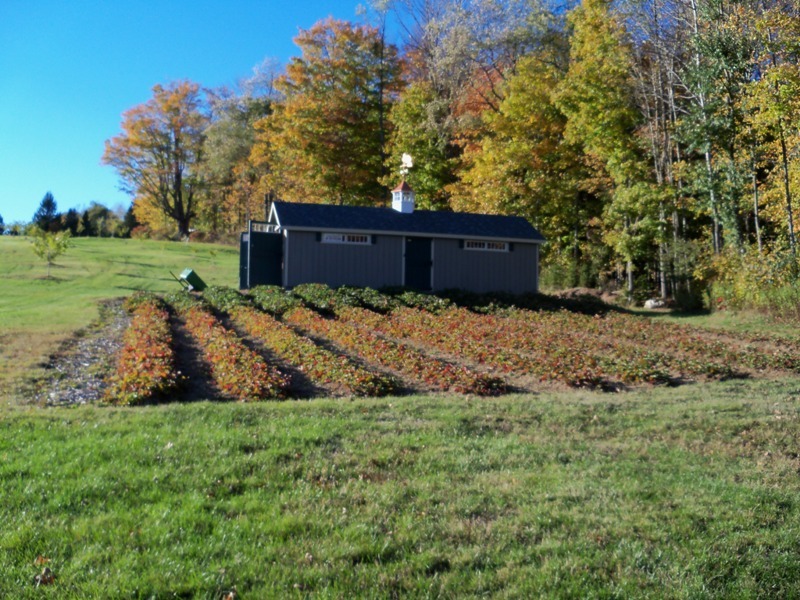 At Autumn Harvest Orchard, LLC we are committed to producing good tasting healthy organic fruit, berries and vegetables to the consumer. As organic farmers we believe sustainable farming practices and leaving the land in a better state than what we found it in. Not only are we good stewards of the land we work in harmony with nature and wildlife. We are proud to be members of the – CT Northeast Organic Farming Association (NOFA); CT Beekeeper’s Association; CT Farm Bureau; and the CT Pomological Society. The land continues to be worked by Joanne, who attends area farmers’ markets, and maintains a select number of retailers.